One of the best ways to prevent this, is to work with an experienced landscaper right from the start. They will help guide you through the entire process, showing you how it is possible to have your wall multi-task. 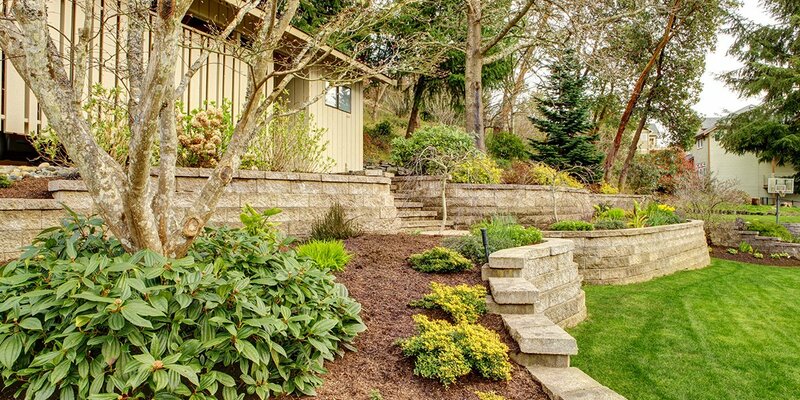 Retaining walls are permanent landscaping feature. It is best to do them right first, than to fix up later. They are also great at multi-tasking, offering us more opportunities for our outdoor areas. Are you needing an outdoor kitchen? Perhaps you are wanting more seating for your entertaining spots? Discussing your ideas with your landscaper helps them to design the walls which best suit your needs. 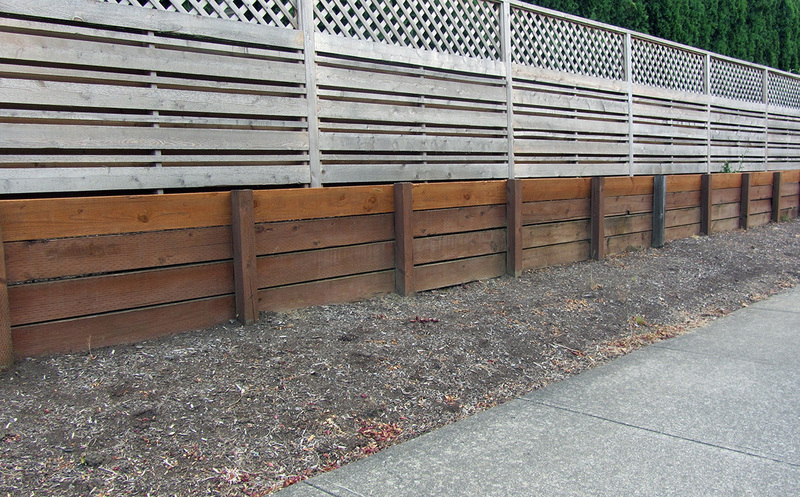 what do I like and dislike about retaining walls? are there any additional features would I like in my garden? Here the fun really begins! You could have an outdoor fireplace placed within a retaining wall, together with built in seating. Or you could have terraced gardens built and planted. Instead of having one level, your garden could be constructed with many low walls, accessed with paved or concrete stairs. 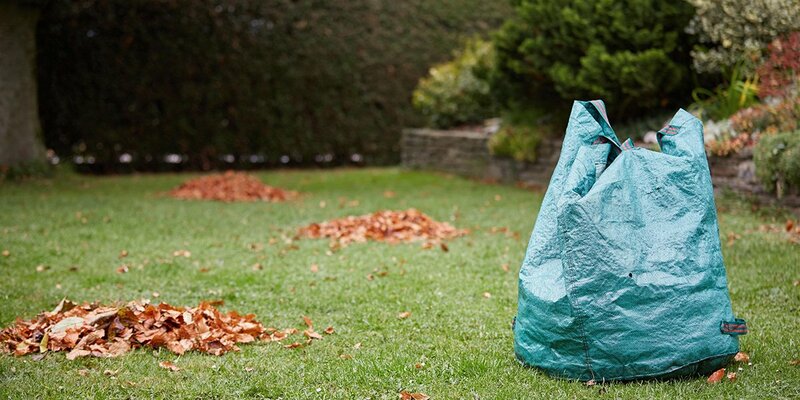 This would give you the opportunity to create themed gardens or different entertaining areas. Another idea is to have a hot tub or swimming pool enclosed within your retaining wall. 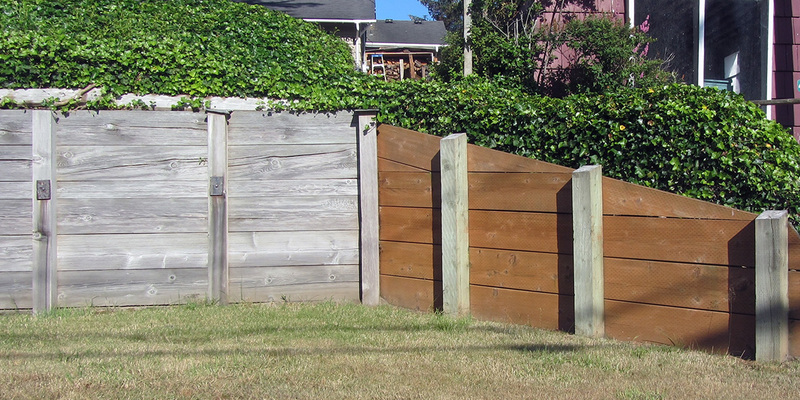 Not only will they create a focal point in your garden, but they also add considerable equity to your property too. Finally, it is possible to disguise a concrete or block wall with tiles, a mosaic panel, hanging garden artwork or even by painting a mural on it. 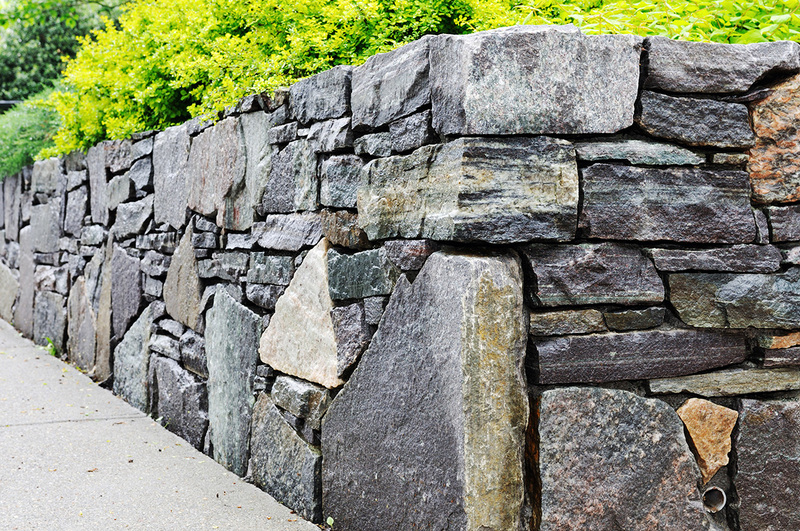 Request a free quote to install or repair your retaining walls today. 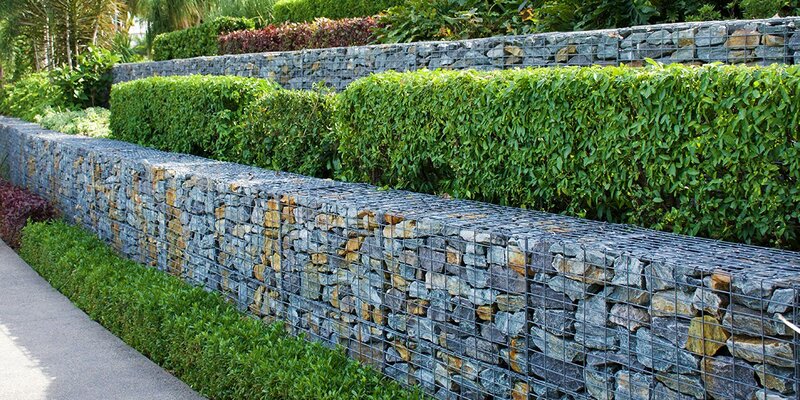 Our team of professional landscapers are ready to transform your retaining wall into one of the most attractive features in your garden today!